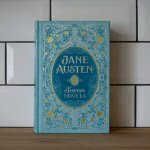 Prior to making the decision to read my way through the BBC Top 100 Reads I was yet to read any of Jane Austen’s novels. Thus, finishing the third of her books to have made the list of the nation’s best loved books feels like something of a personal achievement. 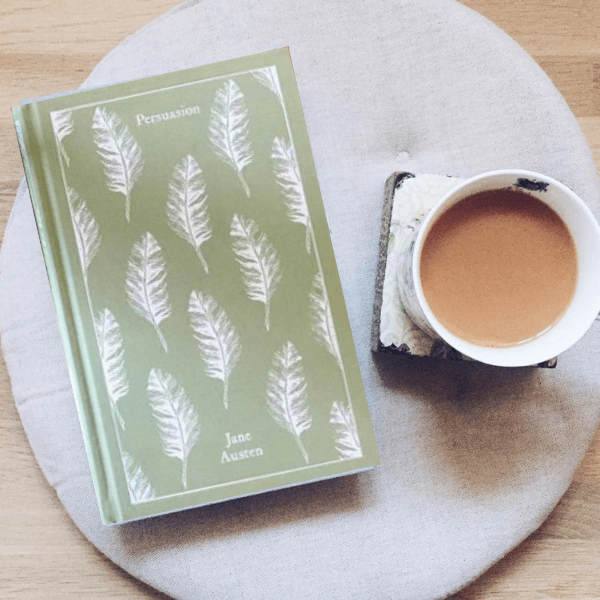 Persuasion – at number 38 in the poll, with Pride and Prejudice and Emma taking 2nd and 40th places respectively – was Austen’s last novel, completed in August 1816, the year before she died aged 41. Less well-known than Pride and Prejudice, Emma and Sense and Sensibility, Persuasion follows Anne Elliot, second daughter of vain widower Sir Walter Elliot, whose snobbery and extravagant spending has left the family in financial dire straits thus seeing the Elliots forced to rent out Kellynch Hall, the family estate. Eight years prior to the opening of the novel, a warm-hearted Anne was encouraged by her father, elder sister and late mother’s best friend to turn down the offer of marriage from ambitious and intelligent Frederick Wentworth due to his lack of social status and financial security. Now successful and wealthy thanks to the Napoleonic War, Wentworth reenters Anne’s life when his sister takes over the tenancy at Kellynch Hall and the reader soon. Anne, however, is now approaching spinsterhood and must suffer the humiliation of watching her erstwhile lover trying to win the affection of Louisa Musgrove, whose brother is married to Anne’s younger sister. Accidents, adventures and various miscommunications ensue before all eventually comes good for the unlikely heroine of Anne Elliot. 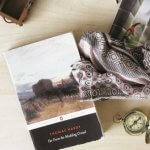 Fusing a touch of melancholy with her unique take on the social issues of the nineteenth century, Persuasion is a charming read laced with irony and wit that will appeal to readers of all ages for many more years to come. Jane Austen once compared her writing to painting on a little bit of ivory, 2 inches square. 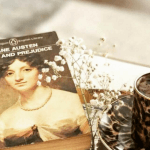 Readers of Persuasion will discover that neither her skill for delicate, ironic observations on social custom, love, and marriage nor her ability to apply a sharp focus lens to English manners and morals has deserted her in her final finished work.